The day has finally come. After numerous leaks, we finally have our hand on the latest offers from Motorola, a Lenovo company. Unlike previous years, Motorola is here to announce a new flagship and two new mid-range devices. Let’s dive in and see what the Chicago-based company has up its sleeves. 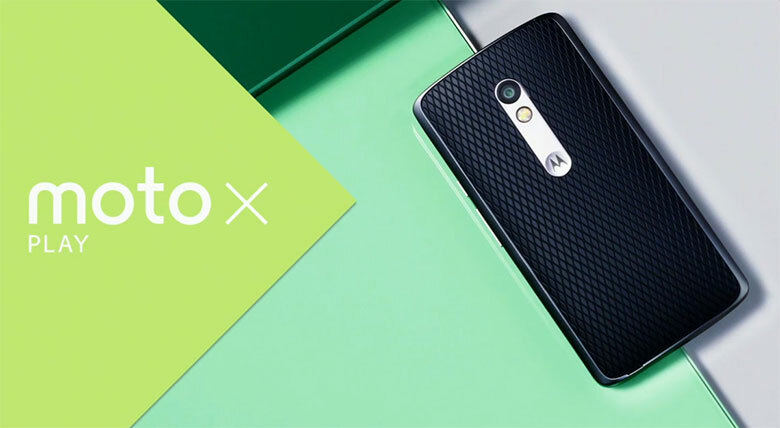 Moving up, we have the Moto X Play. It is worth knowing that the phone will not be selling in the US, at least not at first. What makes the phone stand out is its giant 3630 mAh battery, which Motorola claims that it can be used up to two days on a single charge. Specification wise, the phone is positioned to be a mid-ranger. We have a 5.5-inch Full HD display, with the Qualcomm Snapdragon 615 SoC to process all the data. We also have two variant, a 16 and 32GB, with 2GB of RAM in each variant. Finally, in the optic department, we have a huge 21MP rear camera. For selfie purposes, Motorola has equipped a 5MP camera up front. 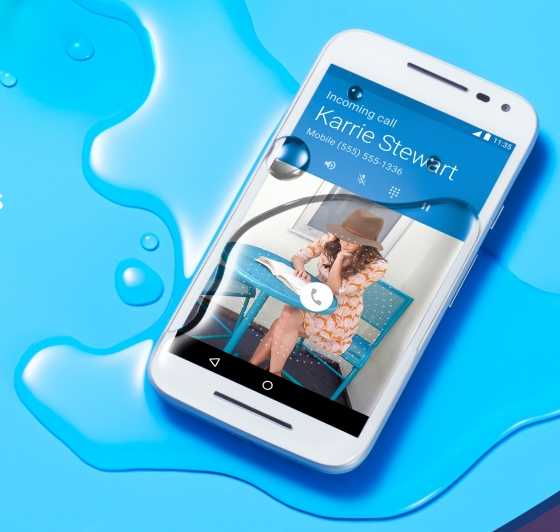 Similarly, the Moto X Play features a water-repellent coating. 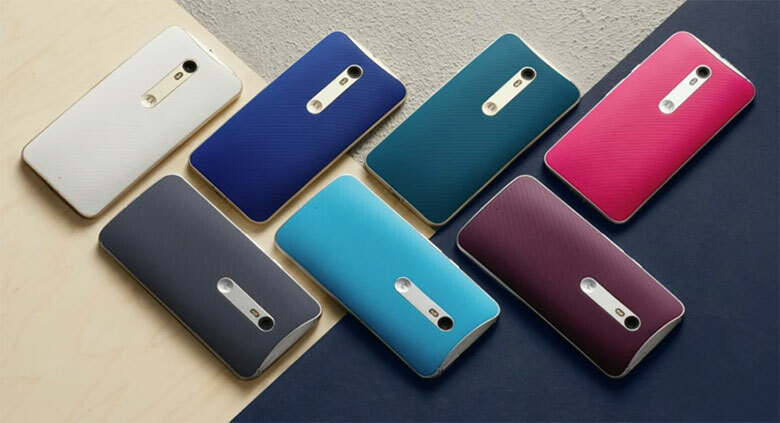 We’ve saved the best for last, say hello to the Moto X Style. 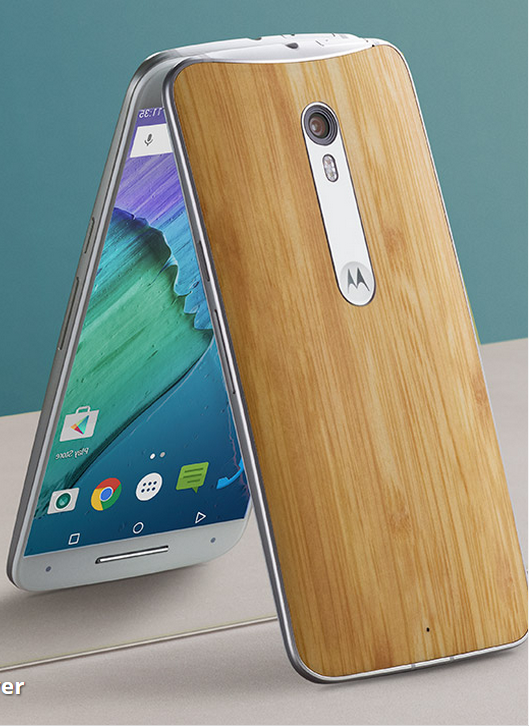 It seems like Motorola is committing to the new form factor that is a phablet. The Style features a 5.7-inch QHD display. Running it is the Snapdragon 808 SoC from Qualcomm, clocked at 108 GHz. The handset also includes 3GB of RAM and 16/32/64GB internal storage option. On the optic side, we have the same 21MP camera, but with the addition of the f/2.0 lens aperture. Powers the handset is a 3,000mAh battery, with Turbo Charging. The handset is also featuring the Water repellent nano-coating. So there you have it, three smartphones make their first appearance. What do you think about Motorola’s latest offers, and will you be getting the most recent Moto devices?